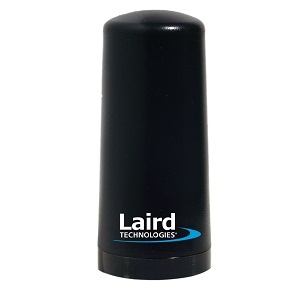 Introducing Laird Technologies’ NEW Phantom® antenna which operates simultaneously in the 698-960 MHz and 1700-2700 MHz bands, making it ideal for 4G/3G applications. The mechanically robust design is suitable for both indoor and outdoor applications with wide bandwidth and a low angle radiation pattern that is superior to traditional gain antennas in most applications. The antenna is ideal for both ceiling and surface mount applications.